Dr. Laura is originally from Los Angeles, California. She lives with her husband, Butch, in Griffin, Georgia. Dr. Laura has a huge heart for animals and has rescued and adopted many dogs, cats, and horses throughout the years. When she is not caring for her patients, Dr. Laura is riding horses, drinking coffee, reading, and taking road trips with her husband. 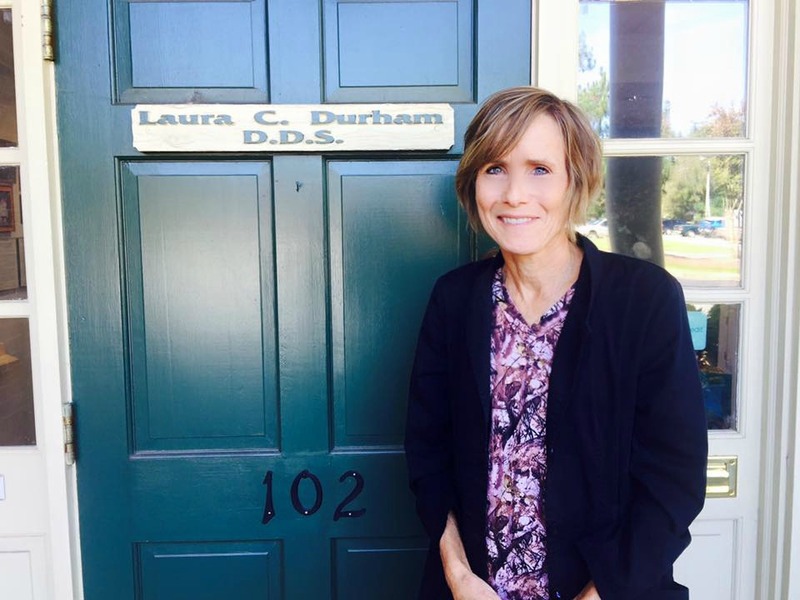 Dr. Laura has 3 children whom all have graduated from Auburn University. WAR EAGLE!